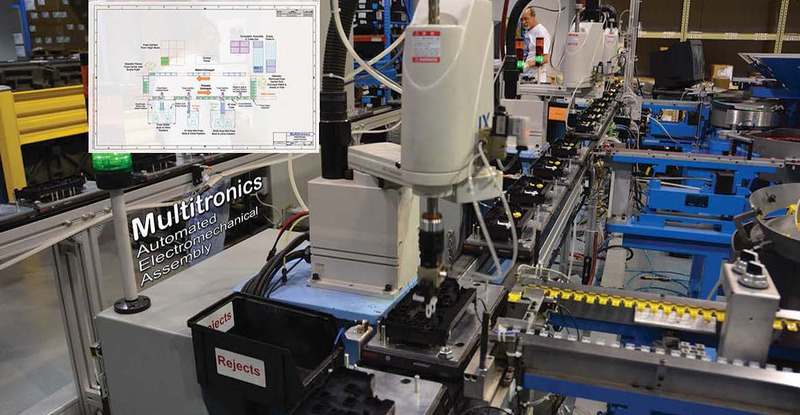 The Multitronics Group was founded in Huntsville, Alabama in 1987 to serve the emerging needs of a rapidly evolving Automotive Electronics Industry. Over the next 31 years, we strived to create value and found our place in the world’s most advanced and exacting supply chain. We were recognized for innovative, quality-driven process design and impeccable execution. 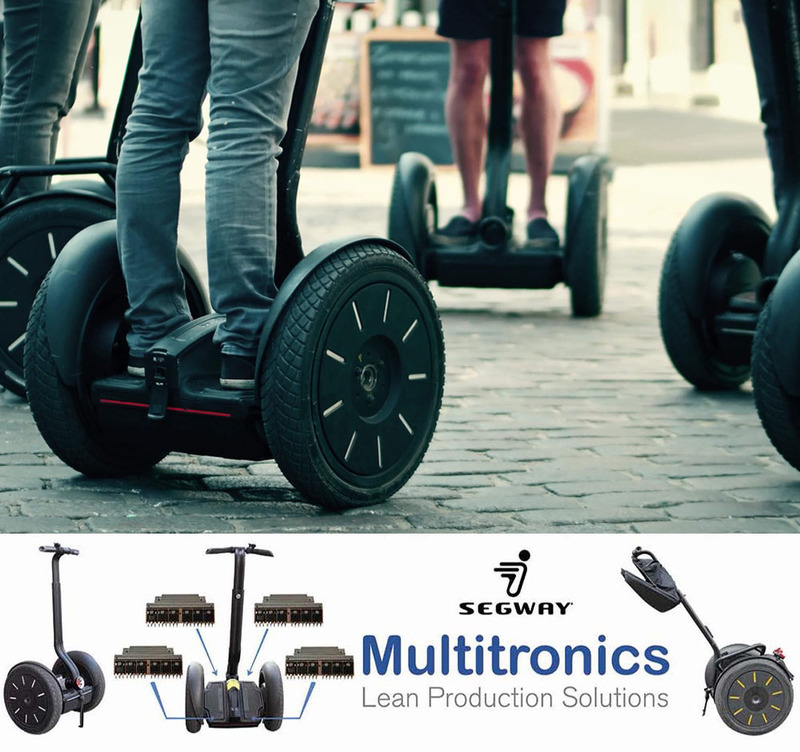 We went from strength to strength across a range of product applications and technologies. And then one day early in 2016 it became clear that we were three years away from making our last and final shipment to our customer. We scanned the horizon and asked ourselves – what next? As you can tell, it’s easy for me to get carried away with recollections of all that our team accomplished in those 31 years. But we did, in fact, make our final customer shipment in 2018 and, as I like to say, even got paid for it! But the question remained – what next? The trouble with success, I was told, is that you have to keep on succeeding. Fortunately, I remembered another aphorism – Success is a journey not a destination. Starting in 2016, we began to conceptualize the essence of our learning, all the hands-on, practical know-how we had accumulated in creating Lean, end-to-end processes and systems with the highest statistical probability of a defect-free outcome, while consistently and profitably exceeding customer expectations. And so, for our path forward, we pledge to adapt and share these ideas, principles and skills to make a lasting impact on Education and Entrepreneurial Development for Social Good, in the real world. That is the journey ahead for us. I’ve had the honor of engaging with the largest student-driven Social Enterprise Development Platform in the world as a coach, mentor and judge, working with Teams of young, aspiring entrepreneurs, committed to creating sustainable for-good, for-profit businesses. In 2018, I started working with a non-profit organization, with deep roots in Silicon Valley and New York. Their mission is to select and support University-sponsored teams in implementing socially impactful policy and business ideas to strengthen middle-class communities across the US. Our work in Education began much earlier through our family foundation, when in 2012 we were among the first to support an innovative Social and Emotional Learning program for High School students in the Bronx in New York City. Over the last three years, our program has been recognized as a transformative experience in principled self-empowerment for students in Public Schools in New York, as well as the largest Charter School network in Los Angeles. I’m Ashok Mahbubani, Co-Founder & CEO of The Multitronics Group and The EKTA Foundation. The Automotive Industry is going through another major evolutionary shift. And I’m staying engaged, as a student observer of the autonomous/connected vehicle with all the inherent opportunities and challenges, particularly in the realm of cyber-security. After hearing this, if you’d like to talk about your path forward or, if you think we could add value to any project you’re working on, please reach out using the contact information at our site. 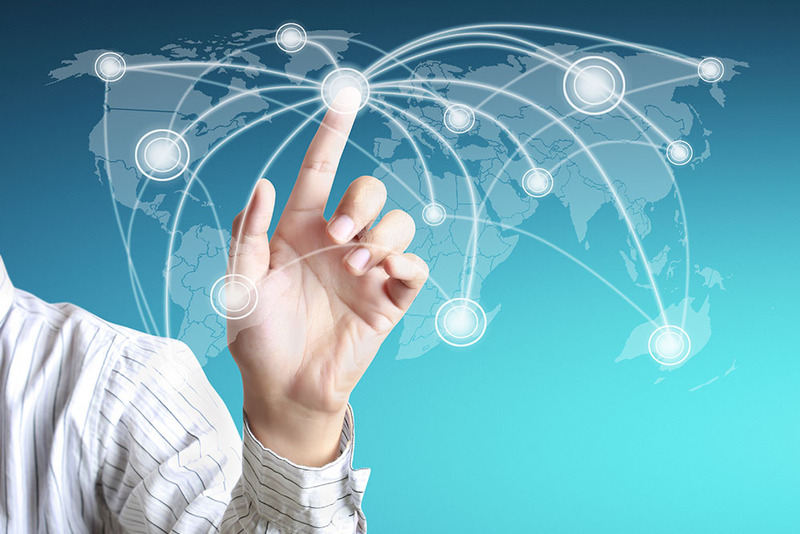 Our commitment is to work with you to make your journey forward as fulfilling as ours. Thanks for watching and hope our paths cross soon. 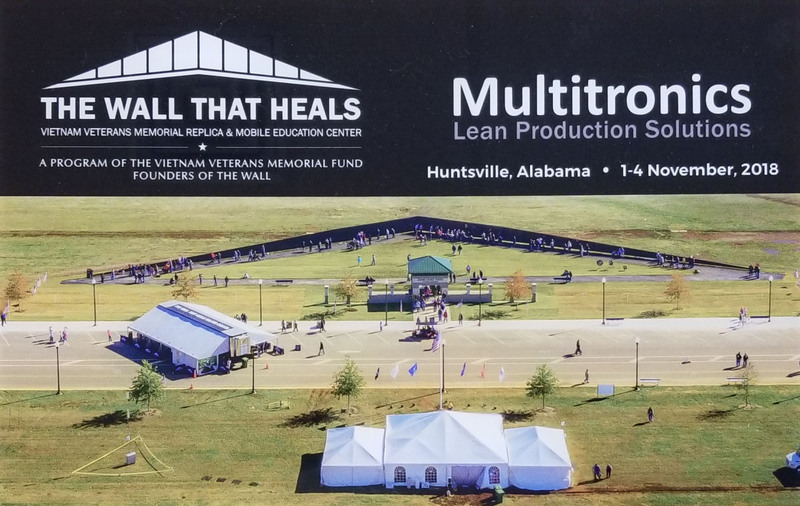 The Multitronics Group sponsored "The Wall that Heals", a traveling scale replica of the Vietnam War Memorial, on its visit to Huntsville, Alabama in Nov-2018.